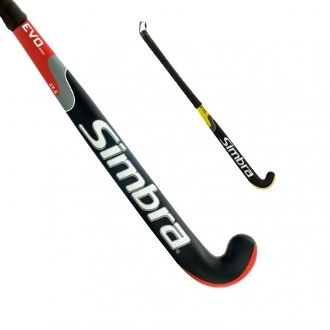 Designed for high competition, the EVO 2000 model is composed of 80% glass fiber and 20% graphite which gives strength and toughness to shock without losing power. Lightweighted with only 620grs/21,86 oz. Its grip provides increased protection and its surface reduces slippage and provides greater control to make accurate shots.